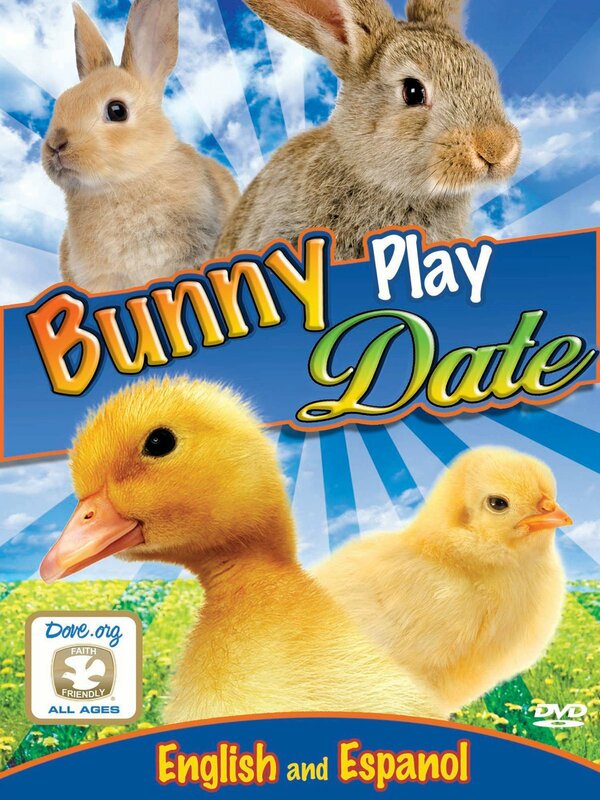 Fawn the Bunny and her friends, want you to join in on the fun as they have a hoppin' good time. Meet the ducklings and baby chicks as you watch their hilarious mischief and adventures. Over an hour of the cutest baby bunnies, ducklings, and chicks frolicking around at the Bunny Play Date!